Since 2016 Zacharias Reinhard invites everyone to start the year with a New Year's resolution: Improve your sculpting skills while sharing your progress and results within a friendly and open community. 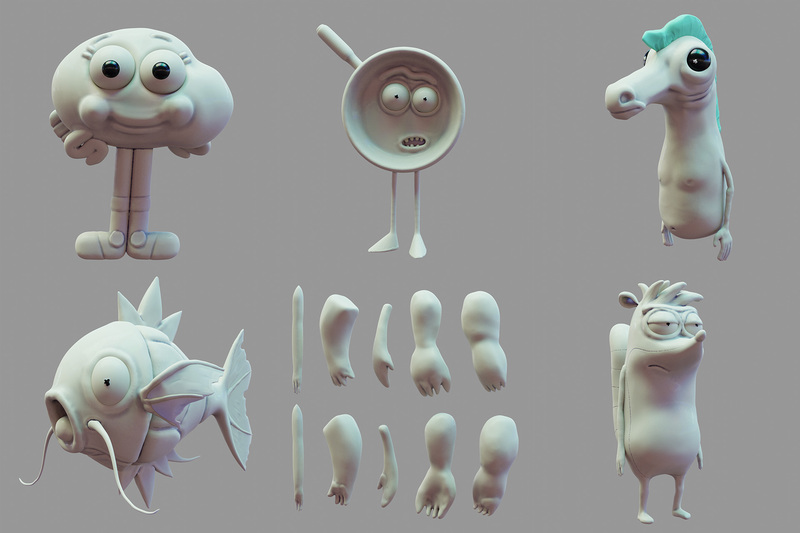 If you are interested what others have made or you would like to join next year check out: weeklycgchallenge.com/sculptjanuary-2018. 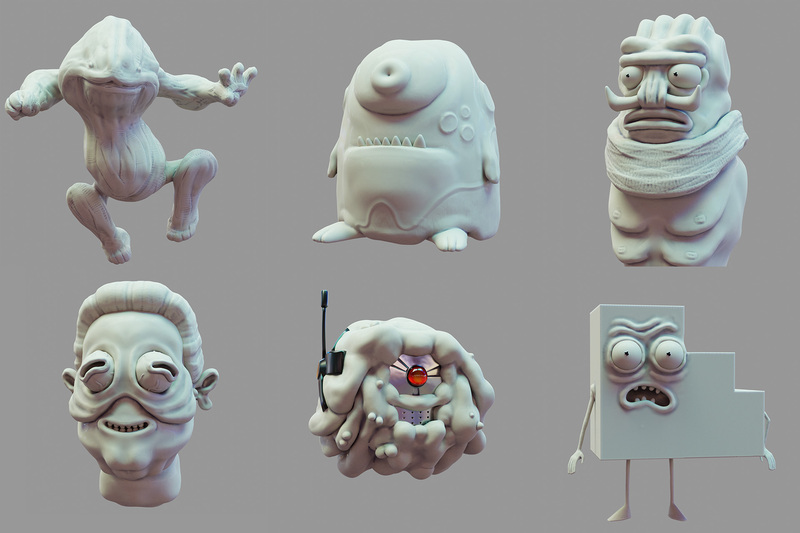 Currently I am trying to find the time to finish the last 15 sculptings of the series.